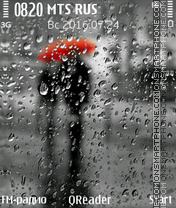 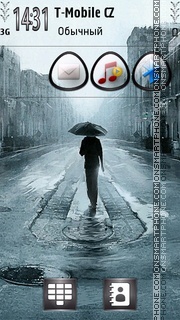 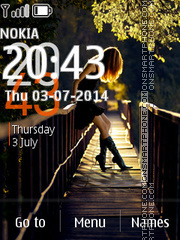 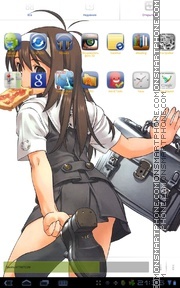 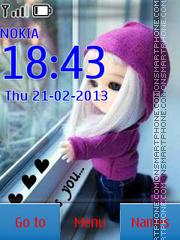 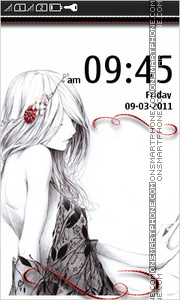 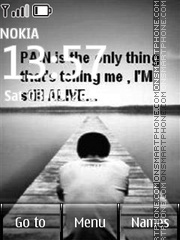 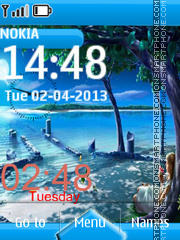 Amazing theme for Nokia Asha 240x400 phones. 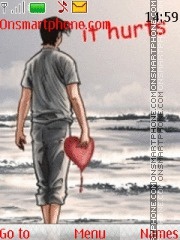 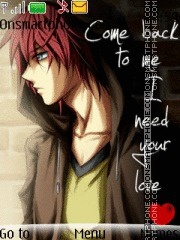 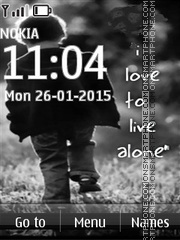 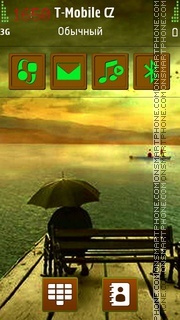 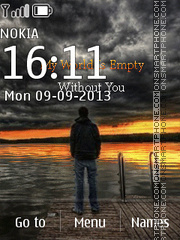 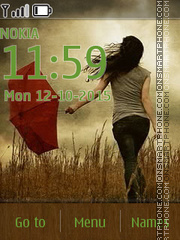 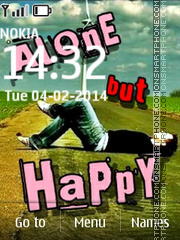 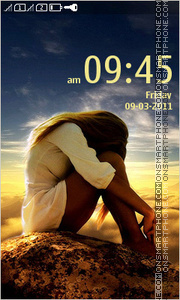 Good free Nokia theme about lonely. 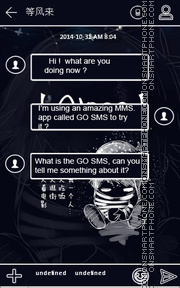 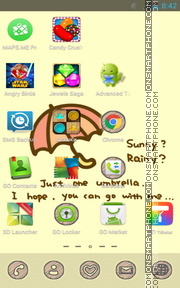 Go launcher theme for Samsung Galaxy Tab 2 7.0 and other Android phones and Tablet PC.